Bengaluru: Karnataka BJP chief BS Yeddyurappa on Monday said a survey would be conducted by an external agency for ticket distribution for the 2018 assembly polls and added that the party was preparing for early elections. As he predicted early assembly polls by December, the former chief minister also claimed that several sitting legislators from rival parties are willing to join the BJP. The elections are due early next year. "We are planning things. A survey needs to be conducted to find out who the best available candidate is," Yeddyurappa said in response to a question about the process for selection of candidates. In an interaction with PTI, he said, "Our workers are on a Vistarak Yojna (Pandit Deendayal Upadhyay Vistarak Yojana). Once they come back we will get the feedback; then we may conduct a survey so that it will benefit the party." Yeddyurappa said the survey would be conducted by an external agency and it may start in about two months. "The survey will be held throughout the state to get a correct picture and find out our probable candidate," he added. 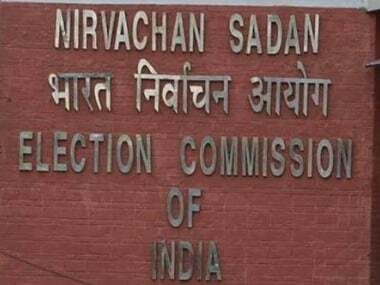 In May, there were reports that a "secret survey" was being conducted through a private agency at the behest of BJP chief Amit Shah in the 224 assembly constituencies in the state, based on which the saffron party's election plan, including selection of candidates, was likely to be finalised. Following this, Chief Minister Siddaramaiah had also announced that the Congress would carry out a survey about the performance of its government and legislators to formalise its strategy in the run up to the Assembly election. Yeddyurappa also claimed that several sitting legislators from the rival party were keen on switching over to the BJP six months before the Assembly polls. "Many are approaching us, the only problem they have is if they join the party now the development in their constituency would stop and elections are approaching, and by-polls will have to be held. They want to join when six months are left for assembly elections to avoid any by-polls," he said in response to a question. He said there are also MLAs from ruling Congress who wanted to join the BJP, but declined to specify any numbers. "Many have expressed interest. We are looking to encourage them wherever we don't have a good candidate. We don't want to promise everyone and bring them in," he added. Yeddyurappa said by looking at the sudden spurt of activities in the ruling party, it was clear that the state might go in for Assembly polls in December. "Looking at the activities of Congress' new in-charge of the state — MLAs being directed to focus on respective constituencies, sudden increase in pressure on officials to look into developmental activities — the sudden spurt indicates to me that early elections may be called by December. We are preparing for it," he said. Questioned about the reasons for the Congress possibly calling for early polls, Yeddyurappa said there was fear among them that the drought situation may worsen. 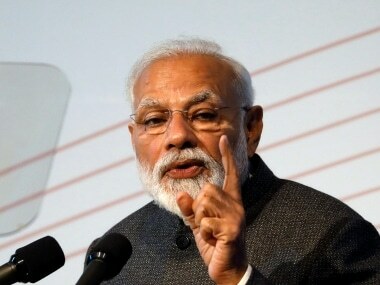 Also, he claimed, the party felt that by holding elections along with Gujarat they would benefit, thinking that Prime Minister Narendra Modi and Shah's focus would be on winning their home state. 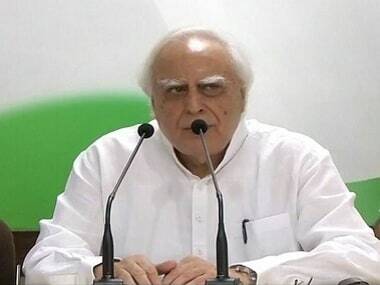 Claiming that the crop loan waiver of Rs 8,165 crore was announced by the Congress government in the state under the BJP's pressure, he said the move would in no way impact the party. "Other state governments have announced waiver of loans by upto Rs one lakh per farmer, here it is just Rs 50,000. They should have done it much earlier as the state is facing severe drought," he added. 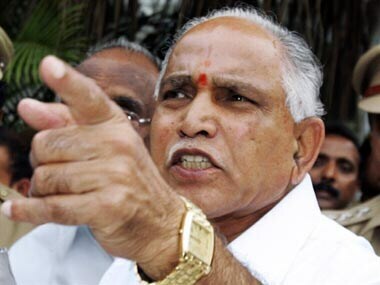 Yeddyurappa claimed that the BJP would contest all 224 assembly seats independently and secure a clear majority. He maintained that there are no differences within the BJP and everyone was working together for the party's success in the 2018 assembly polls. Recently, Yeddyurappa had faced a factional feud from within, led by senior party leader KS Eshwarappa, over his "unilateral style" of functioning as party's state unit chief. The former chief minister, who expressed his intentions to contest from Shikaripur assembly constituency, has been projected as the BJP's chief ministerial face by the party high command. 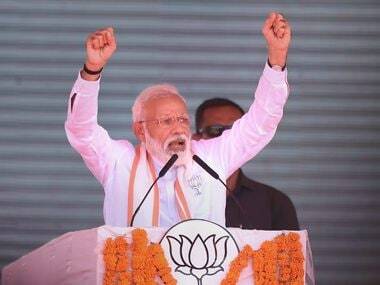 He also said the BJP, if voted to power, would shift certain government departments to Suvarna Vidhana Soudha in Belagavi in northern part of Karnataka to reduce the disparity between the north and the south. "That will be our first preference", he said. Currently Yeddyurappa is on a state-wide tour as part of BJP's 'Jana Samparka Abhiyana' where he has been addressing a series of public meetings and visiting Dalit colonies and houses.